Sports and summer go hand in hand. Unfortunately, sports and eye safety are not always as acquainted. The majority of eye injuries are related to sports and could be avoided with the proper safety gear. Sports related eye injuries account for about 100,00 doctor visits each year and are the leading cause of childhood blindness. Most schools and leagues do not require eye protection as a standard for safety so it is left to parents and coaches to make it a priority. Common sports related eye injuries include a corneal abrasion, laceration and bleeding of the eye. Safety eye goggles are made with shatterproof polycarbonate lenses that protect the eye fully without compromising the vision. It is important to have the right eye protection for the right sport. 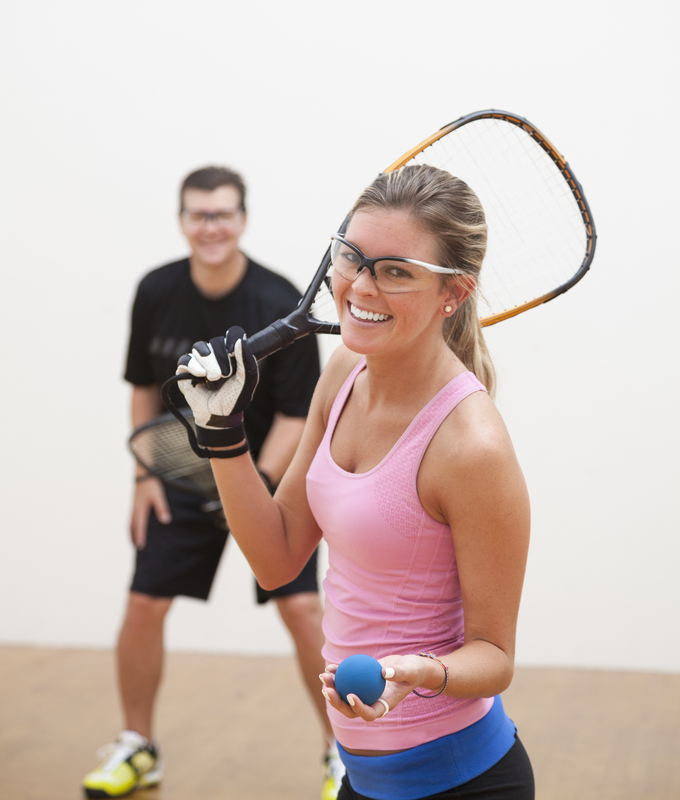 Sports like basketball, tennis, and racquetball benefit from just a goggle with polycarbonate lenses. A polycarbonate face shield will provide better protection with hockey and baseball. If your goggles and gear start to deteriorate they should be replaced. Wear and tear can decrease the effectiveness. Just wearing necessary prescription glasses are not enough to protect your eyes. In fact, they can shatter on impact causing a potentially worse injury. Visit the Eye Group today to get the proper prescription for your sports eyewear and then visit our friends at Image Optical for the best frame and lens options for your sports eyewear needs. Enjoy the games this summer and protect your eyes at the same time!